Why do we say we’re the best in the Nation? 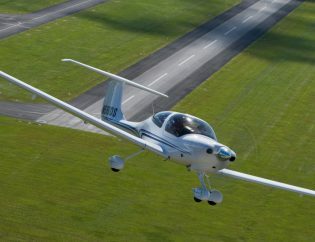 The AOPA told us so! 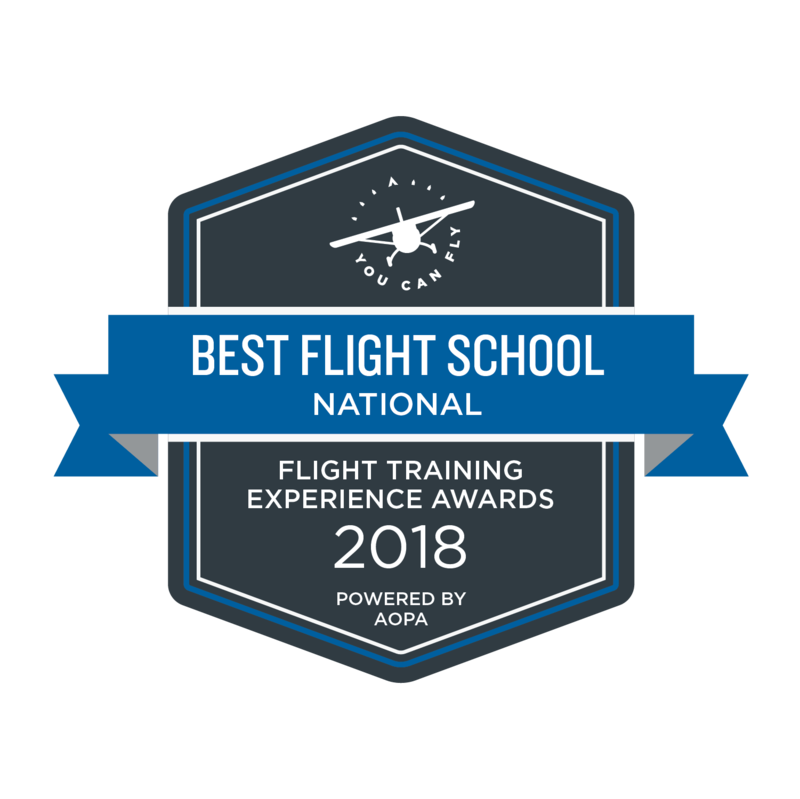 Take Flight Aviation is awarded top Honors at the 2018 AOPA Flight Training Experience Awards. 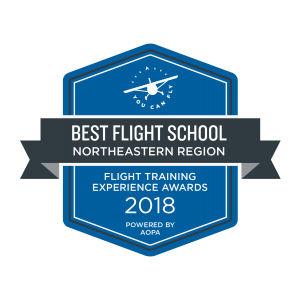 Take Flight Aviation is proud to announce that we were named both Best Flight School in the Nation and Best Flight School in the Northeast by the AOPA at the Flight Training Experience Awards on October 10, 2018. The 2018 Flight Training Experience Survey received 6,310 complete responses. 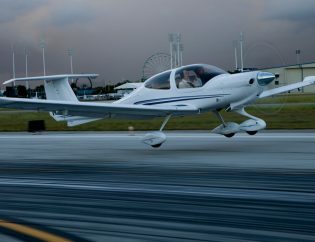 From that feedback, 954 flight schools and 1,849 flight instructors were reviewed by their customers. Awards were chosen for standout schools and for instructors with at least five independent reviews and consistently superior ratings. 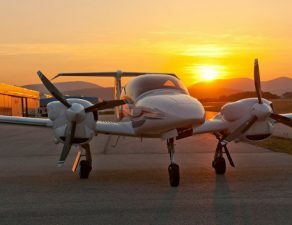 Customers highlighted educational quality, customer service, information sharing, and community among the 78 distinguished flight schools and 123 distinguished instructors. 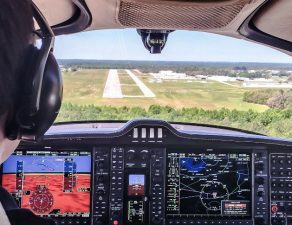 A “blind committee” of industry experts awarded the top scoring flight school and instructor in each of five regions—West, Southwest, Midwest, Southeast, and Northeast. 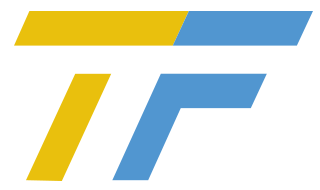 A sixth award was presented to the overall national award winner. Take Flight offers its most sincere thank you to our outstanding team and amazing clients who helped make this happen. Thank you! 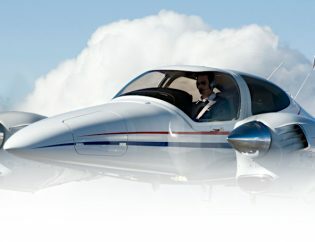 Are YOU ready to fly the Safest, most Advanced, User Friendly Multi Engine aircraft?